It’s that time of year! Follow the link below to complete a brief survey and vote Capitola Veterinary Hospital as the Good Times Best of 2015 Veterinarian! 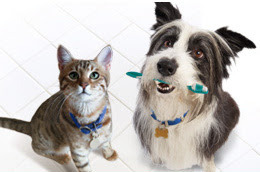 In honor of National Pet Dental Health Month, Capitola Veterinary Hospital is having a winter dental special, going on now through March 2015! All patients with a current annual exam are eligible for this $109 discount on a comprehensive oral health assessment and treatment (COHAT) procedure. Complete DIGITAL X-rays of every tooth. 3 member team for monitoring and treatment including 2 technicians and 1 doctor. EKG, Pulse Oximetry, Temperature, Blood Pressure, and Apnea monitoring. Extractions are performed, if needed, based on exam and X-rays. All extractions are performed by a doctor (NEVER by a technician which is common in many veterinary hospitals) using sterile instruments. Extraction sites are closed carefully with absorbable sutures to minimize discomfort. Pain medications and follow up X-rays if needed are included in the costs of extractions. Home dental care consultation regarding methods to prevent recurrence of dental disease. WE’RE KEEPING OUR BUSINESS GREEN! 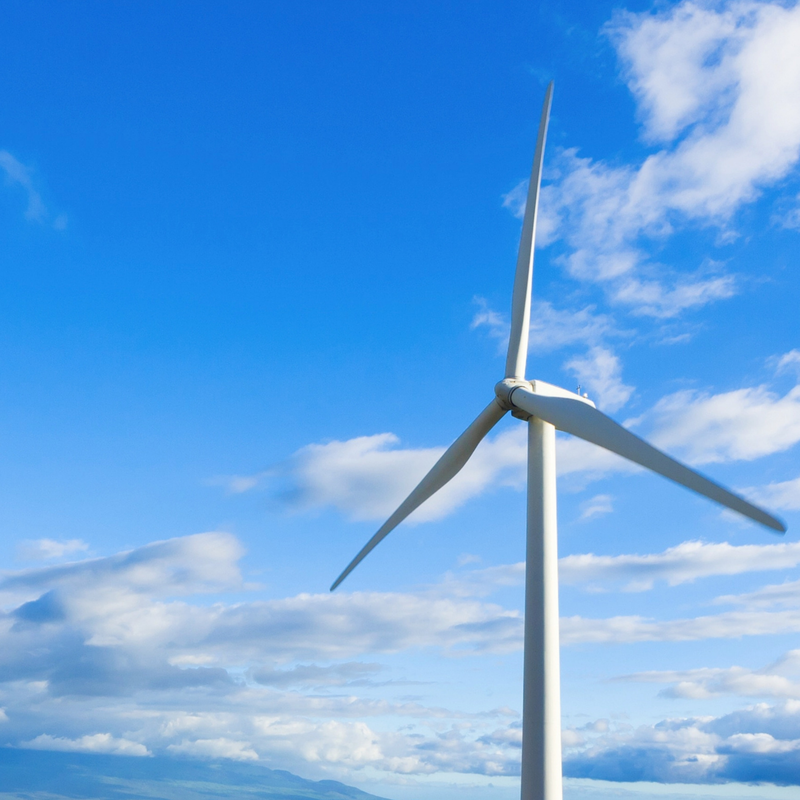 Capitola Veterinary Hospital is pleased to announce that we are now powered by wind! We have partnered with Arcadia Power, a clean energy company that uses renewable energy sources to provide electricity to homes and businesses across the country. As a green practice, we are constantly searching for ways to continue to help our planet. 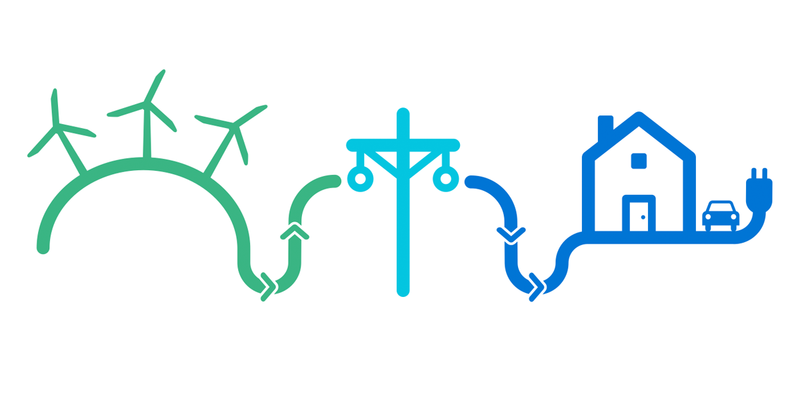 Production of electricity is contributing greatly to the increasing amounts of greenhouse gases found in our atmosphere. 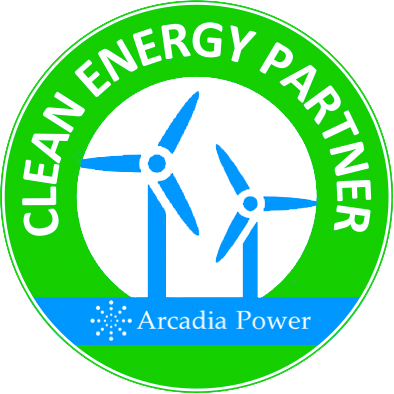 Arcadia Power allows us to run our business on 100% pollution free electricity while supporting clean energy projects in the U.S.
It’s easy to join us in this effort by partnering your home or business with Arcadia Power. Just follow the link to sign up and Arcadia Power will send you and $25 gift certificate to Capitola Veterinary Hospital! The state of California has updated it’s definition of the “Veterinary-Client-Patient relationship”. The law states that veterinarians cannot provide treatment or administer or prescribe medication without current knowledge of the patient’s health. Current knowledge is now defined as having been examined by the veterinarian within the past year. Annual exams allow the veterinarian to do a full physical and to discuss your pets preventative care needs. This means that annual exams are now required by law in order to prescribe or refill any presciption including heartworm and flea prevention medications. Jana was raised in Santa Cruz and developed a deep love of animals and the ocean at an early age. Participating in a youth dolphin trainer program helped her make the decision to pursue a career in the marine sciences and animal behavior fields. Jana graduated from UC Santa Cruz with a B.S. in Marine Biology and now splits her time between our hospital and training CA sea lions at Moss Landing Marine Laboratories. She thoroughly enjoys animal training and the process of creating such positive, trusting relationships with these animals. She hopes to one day be employed at an aquarium working with animals for research, conservation, and education purposes. In her free time, she enjoys hiking, camping, going to the beach, and other outdoor activities with her golden retriever/mix, Annie, hanging out on the couch with her cat, Sam, (both rescue pets) and spending time with her friends and family. Genoa has been a veterinary technician for over 10 years. 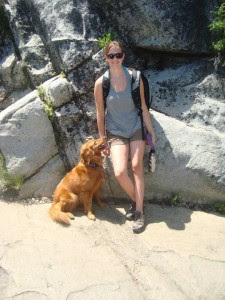 She started out while attending school at UC Davis, where she completed an internship at the UC Davis Veterinary Hospital while completing her degree in animal science. She brings to us a wide range of experience working with everything from small animals to horses in general practice and specialty hospitals. She also has a strong passion for showing horses competitively and has been doing so since the age of 5. When she is not here you will find her at the barn with her 2 horses and her Heeler “Spur”. 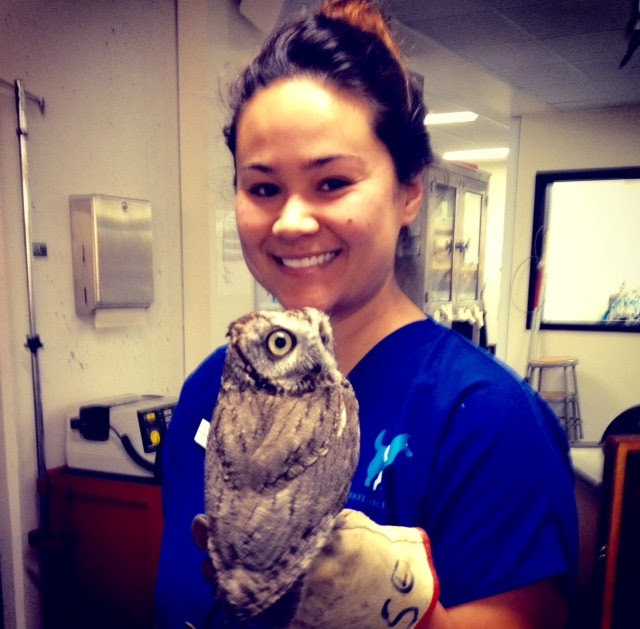 Christina is an RVT (registered veterinary technician) intern at our hospital and a senior veterinary technician student at Foothill College. She feels very fortunate to have grown up in Santa Cruz, where natural wonders like the forest and beach and their inhabitants have nurtured her interest in animal sciences from an early age. She graduated from UC Santa Barbara with a B.S. in Zoology and is currently pursuing an A.S. in Veterinary Technology. Christina aspires to one day transition into zoo and wildlife medicine, where she hopes that her familiarity with small animal medicine will make her a well-equipped advocate for animal welfare and habitat preservation. She is absolutely thrilled to be a part of a veterinary team that values sustainable practices and is always striving toward progress. In the moments when she doesn’t have her nose in a textbook or hands on a cat or dog, Christina enjoys painting, playing the banjo, and exploring the outdoors with her German Shepherd, Roxy. 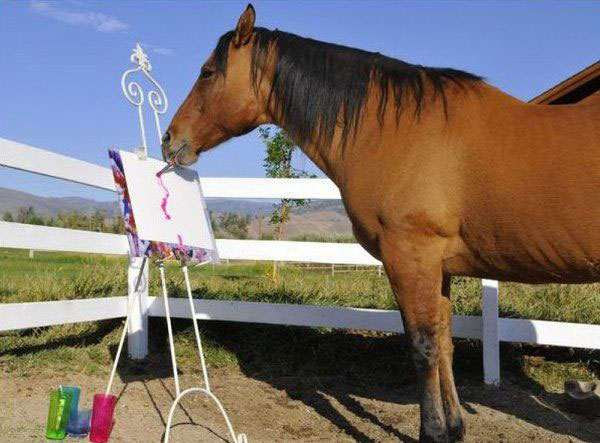 Capitola Veterinary Hospital is continuing with it’s “Artist in Action” series! We strongly value our community and want to continue bringing together local artists with nonprofit organizations in our area in order to support that community. Each featured artist will contribute 50% of the sales from their work to a local nonprofit group of their choice. At this time, we would like to invite any local artists to apply to have their work displayed for this next series. Just send 10-20 JPEG images of your work to capvet1@gmail.com. We look forward to working with new talent and continuing to support our local community. Adding a furry new addition to the family is always a happy event and you hope that they will be naturally well behaved and listen to your every command. For those of you who do not have a dog that speaks perfect human, Capitola Veterinary Hospital is hosting weekly puppy classes. We’ve partnered with Karma Dog Training of Santa Cruz who will be holding training sessions in our hospital on Sundays. Using a combination of positive reinforcement and operant conditioning techniques, these puppy classes will help create a positive bond between you and your little one while socializing them in a controlled environment. Beginning obedience training and socialization at an early age (as young as 8 weeks!) is highly recommended and has been known to help with or prevent unwanted behaviors such as chewing, resource guarding, separation anxiety, and many types of aggression. It also strengthens the bond between humans and dogs and improves the lines of communication which will greatly increase the responsiveness to commands. All puppies are eligible for a free trial class! Click on the link below to learn more about Karma Dog Training, the classes that will be held at our hospital, and other training opportunities they offer. This entry was posted in Aptos Veterinarian, Artists in Action, Community Contributions, Newsletter, Rio Del Mar Veterinarian, Santa Cruz Veterinarians, Specials and Discounts and tagged Aptos veterinarian, Community Contributions, dental care, dogs, green business, santa cruz veterinarian, soquel veterinarian, training, veterinary care. Bookmark the permalink.